Here is a preview of our most recent theme “Standard” — a new, professionally designed responsive theme. Here is a preview of our most recent theme “Office Supply” — a new, professionally designed responsive theme. 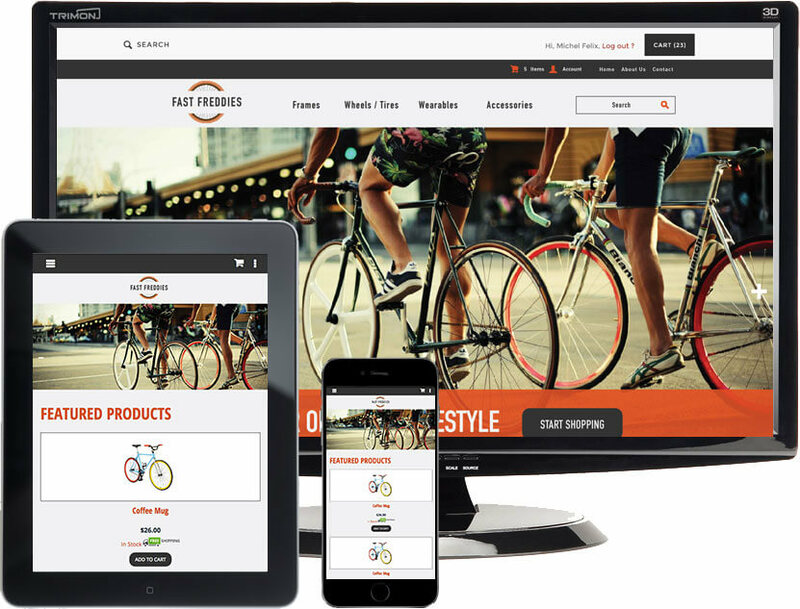 Here is a preview of our most recent theme “Bike Shop” — a new, professionally designed responsive theme. Here is a preview of our most recent theme “Luxury Living” — a new, professionally designed responsive theme. 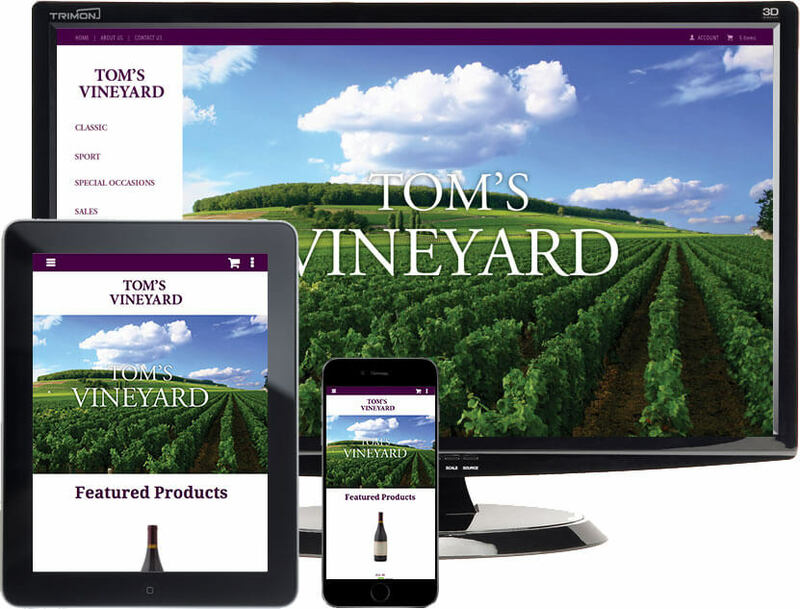 Here is a preview of our most recent theme “Vinyard” — a new, professionally designed responsive theme. 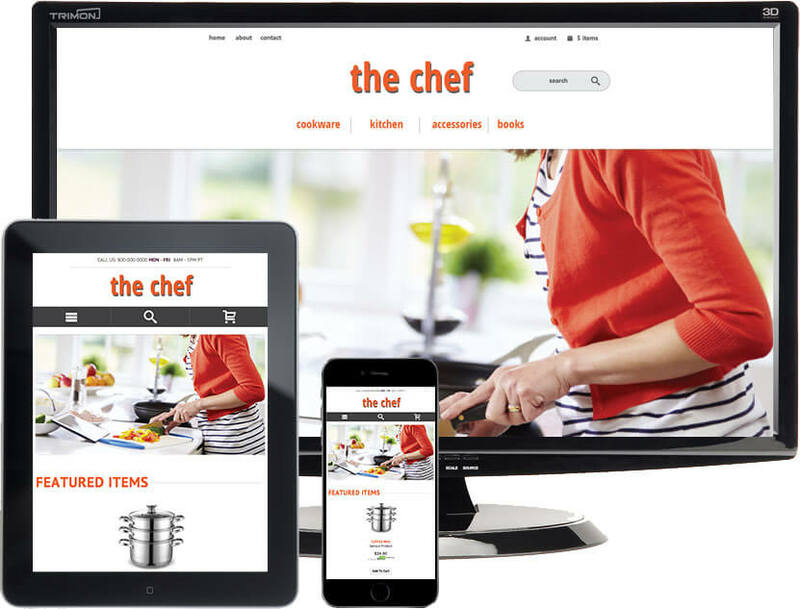 Here is a preview of our most recent theme “The Chef” — a new, professionally designed responsive theme. Here is a preview of our most recent theme “North Apparel” — a new, professionally designed responsive theme. 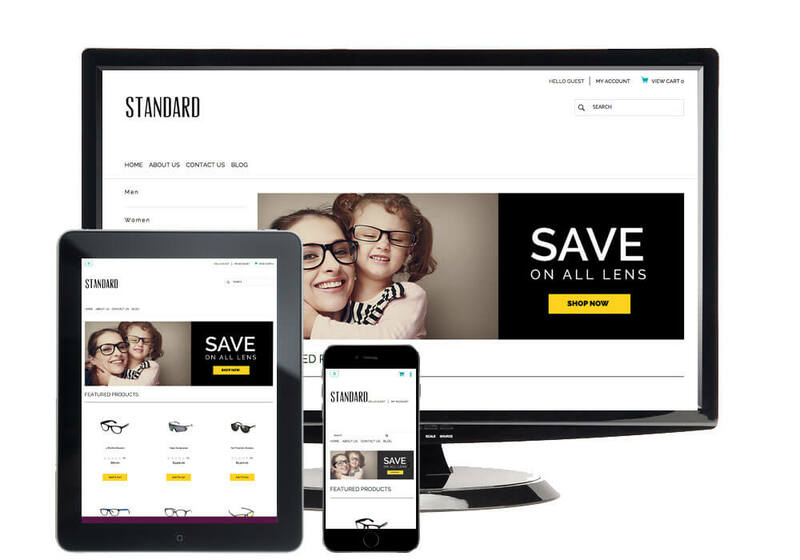 Here is a preview of our most recent theme “Vantage Glasses” — a new, professionally designed responsive theme. Here is a preview of our most recent theme “Classic Time” — a new, professionally designed responsive theme. Here is a preview of our most recent theme “Optic Eyes” — a new, professionally designed responsive theme. Here is a preview of our most recent theme “Prevail Clothing” — a new, professionally designed responsive theme. Here is a preview of our most recent theme “Bella” — a new, professionally designed responsive theme. Here is a preview of our most recent theme “Avert Watches” — a new, professionally designed responsive theme. Here is a preview of our most recent theme “Elephantico” — a new, professionally designed responsive theme. Here is a preview of our most recent theme “Genesis” — a new, professionally designed responsive theme. 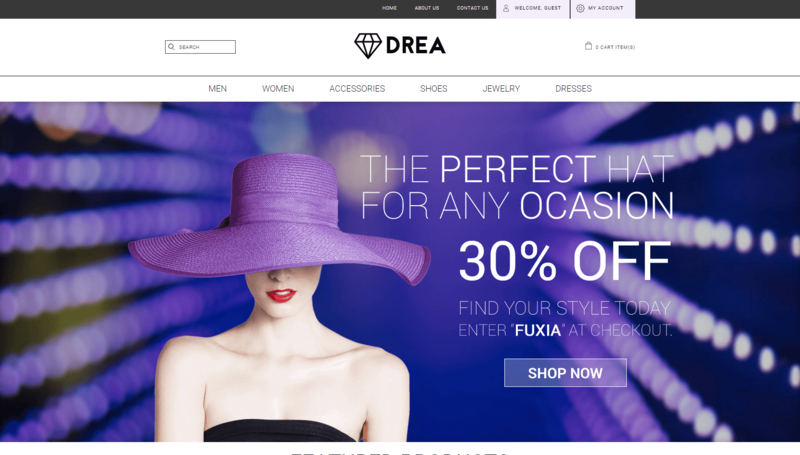 Here is a preview of our most recent theme “Fragrance Shop” — a new, professionally designed responsive theme. Here is a preview of our most recent theme “Swirl Girl” — a new, professionally designed responsive theme. Here is a preview of our most recent theme “Makeup” — a new, professionally designed responsive theme.